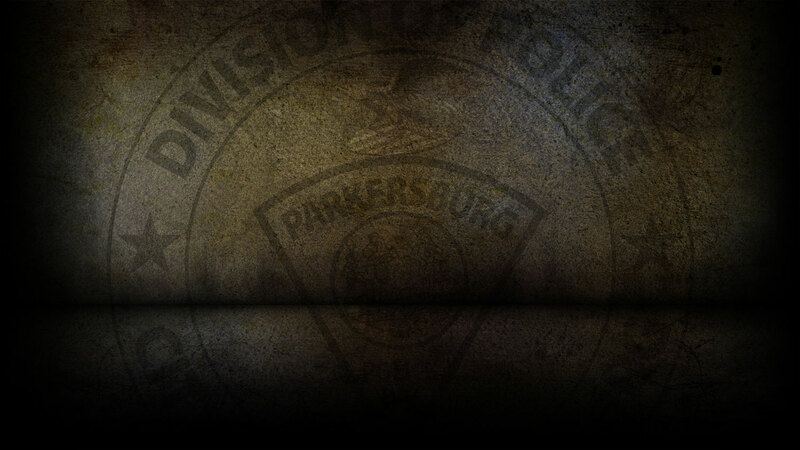 This past weekend the Parkersburg Police Department responded to 230 calls for service. Jeffrey Lucas, 41 of Davisville, WV was arrested on 4/12/19 on a warrant for Possession of a Controlled Substance. Katelyne Gates, 28 of Mineral Wells, WV was arrested on 4/12/19 on a warrant for Shoplifting. April Trippett, 25 of Parkersburg was arrested on 4/12/19 for Fleeing from Officer. Ashley Carpenter, 26 of Parkersburg was arrested on 4/12/19 for Obstructing an Officer. Richard Carter, 29 of Parkersburg was arrested on 4/12/19 for Assault of an officer; Fleeing in Vehicle and Obstructing an Officer. David Carpenter, 24 of Parkersburg was arrested on 4/12/19 for Fleeing in Vehicle and Assault of an Officer. Charles Trippett, 56 of Parkersburg was arrested on 4/12/19 for Burglary. April Trippett, 25 of Parkersburg was arrested on 4/12/19 for Petit Larceny and Breaking and Entering. Jacob Williams, 23 of Parkersburg was arrested on 4/13/19 for Unlawful Assault. Earnest Barker, 43 of Parkersburg was arrested on 4/13/19 on a capias for Failure to Appear. Collen Lewis, 26 of Alexandria, VA was arrested on 4/13/19 for Destruction of Property. Ashley Lockhart, 25 of Parkersburg was arrested on 4/13/19 on a warrant for Protection Order Violation. Dane Mason, 40 of Parkersburg was arrested on 4/14/19 for Obstructing and Disorderly Conduct. Amanda Beck, 37 was arrested on 4/14/19 on a capias for Failure to Appear. David Caltrider, 62 of Parkersburg was arrested on 4/14/19 for a Prohibited person with a Firearm; No Insurance; Expired Registration and DUI. On 4/12/19, officers responded to Worthington Ball Fields in reference to a breaking and entering that already occurred. On 4/12/19, officers responded to 7th Street in reference to a petit larceny. On 4/13/19, officers responded to 32nd Street in reference to a stolen vehicle. On 4/13/19, officers responded to Camden Avenue in reference to a petit larceny that already occurred. On 4/14/19, officers responded to Fairview Avenue in reference to a destruction of property. On 4/14/19, officers responded to Walmart and cited Elizabeth Thornburg for shoplifting. On 4/14/19, officers responded to Walmart and cited Samantha Winland for shoplifting. On 4/12/19-04/14/2019, officers responded to five motor vehicle accidents.